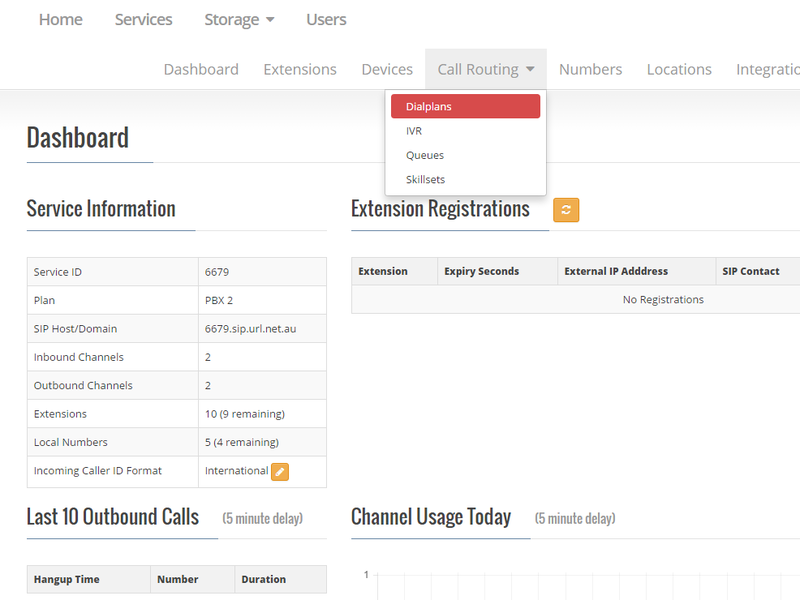 Login to the Dashboard if not already by using this link - https://dashboard.url.net.au Dial plans are the main call control system in your Hosted PBX service. 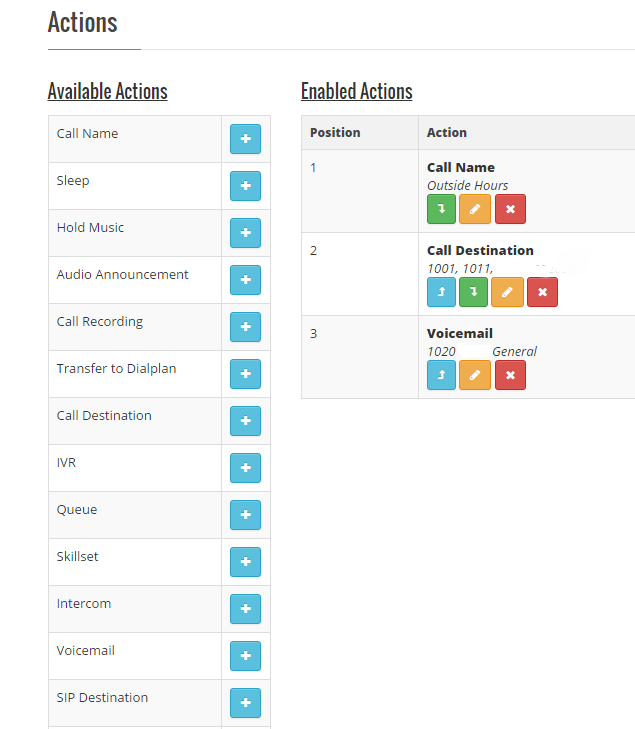 Setting up dial plans from your dashboard is a simple procedure. 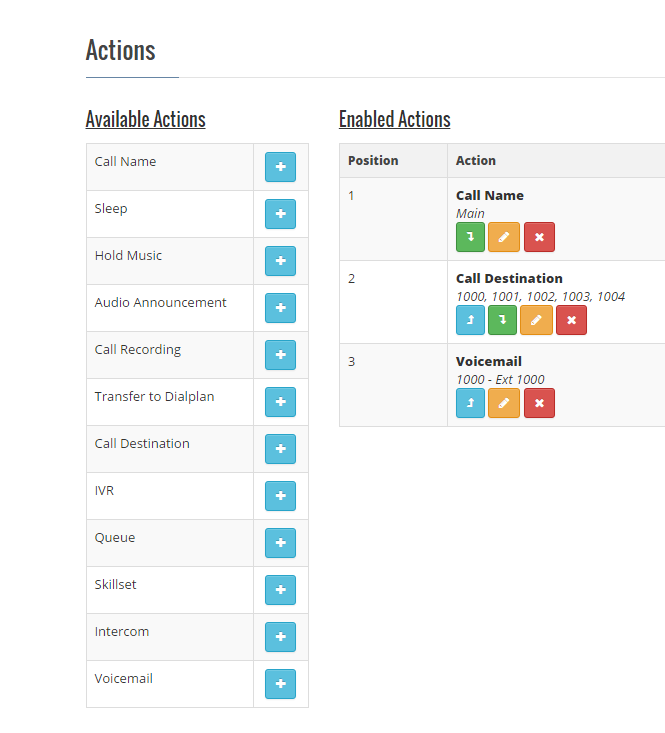 Start by clicking Call Routing, then Dialplans. If you are wanting to set your dialplan up for Business Hours you would then click the days of the week that your business is open, along with the time range from and to. If your dialplan is for all hours including weekends and public holidays, leave all conditions blank. In the following diagram, We have setup a dialplan named Main. The incoming call is answered, then rings extensions 1000 1001,1002, 1003, 1004. If there is no answer or all extensions are busy on other calls it then redirects the call to the voicemail for extension 1000. 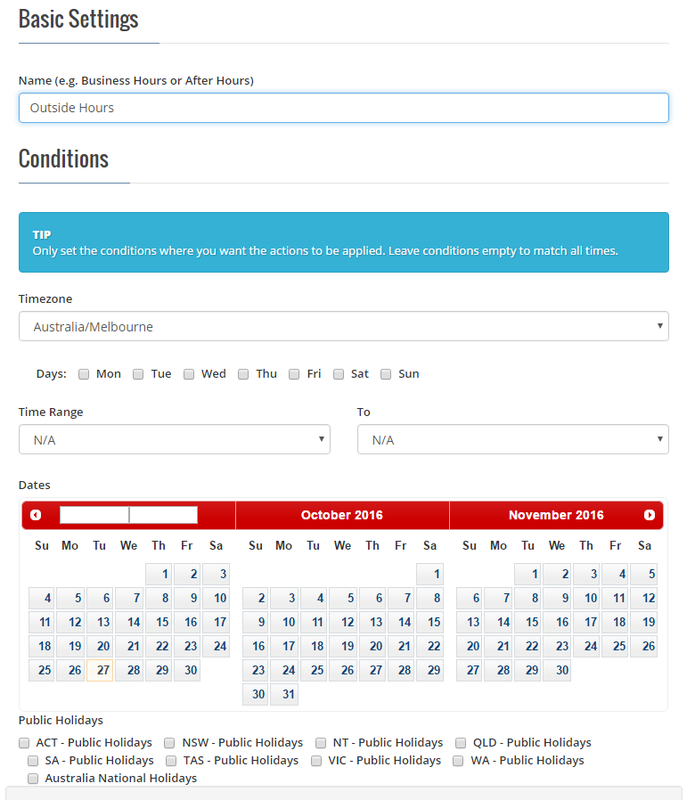 You may require a different dialplan for Public Holidays or your Christmas close down. You may want to set up an emergency dialplan in the event of a natural disaster or even for power outages, that we can implement for you should the need arise. Following is a basic Public Holiday plan. 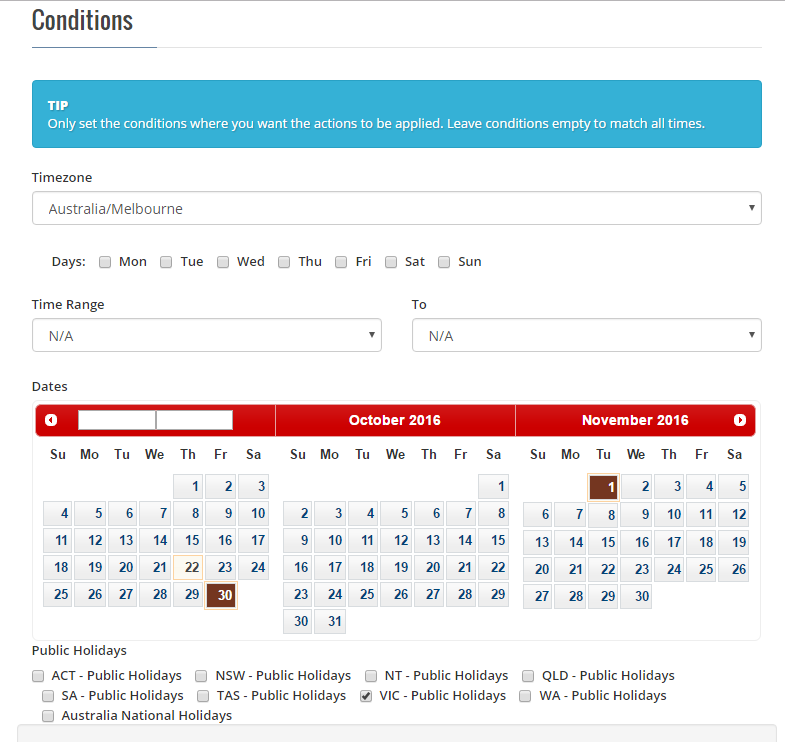 As you can see only the Vic -Public Holiday button is ticked. 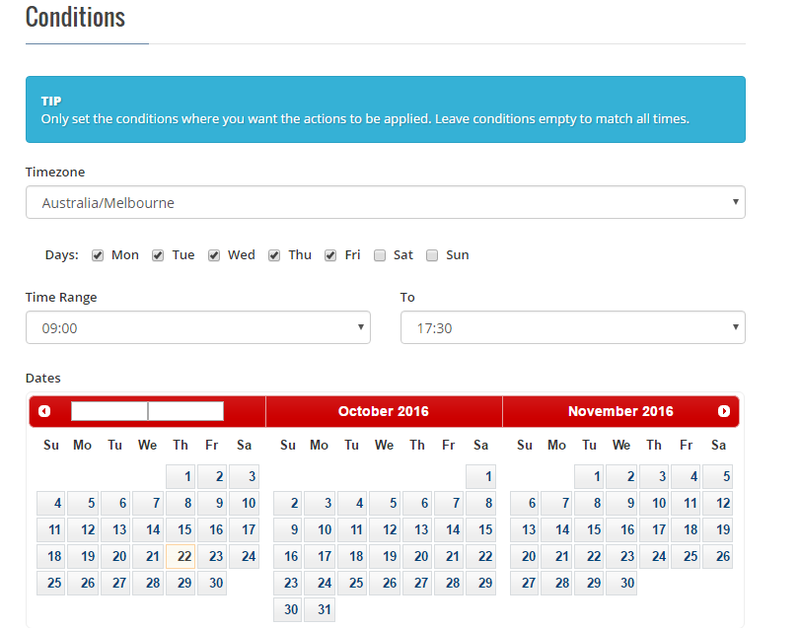 This ensures the system automatically redirects calls to your predetermined extensions, mobiles, or voicemail on gazetted Victorian public holidays.